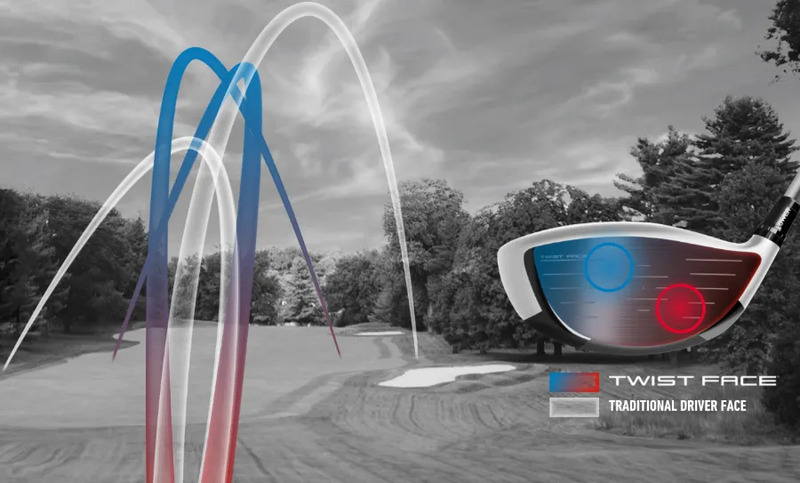 your golf swing, can make 20+ yards difference, and a big impact on your accuracy. the club faster and still retain consistency. speed) to max out the return you can get from either of these Drivers. Buy the most yards.